Located just inland on the Camel River estuary and once famous as a centre for wool production, Wadebridge is now a lively hub of the north Cornish coast, just 5 miles upstream from the popular seaside town of Padstow. It’s the starting point for the most popular stretch of the Camel Cycle Trail. The town also provides a stop off point for visitors heading for the North coast, famous for big surf and beaches. Previously a railway line, the Camel Trail is popular with both walkers and cyclists. It follows the Estuary between Padstow and Wadebridge, then up into the hills of Bodmin Moor to Blisland. The scenery is some of the most spectacular in the country and is popular with both locals and tourists alike. Each year in June, The Royal Cornwall Show is hosted on the outskirts of Wadebridge and is the county’s largest agricultural show, attracting thousands of visitors through their showground gates over the 3 day period in which it runs. Other attractions include the Wadebridge Country Market which takes place every Thursday at the Town Hall, where a wide range of local produce and crafts are available for purchase. 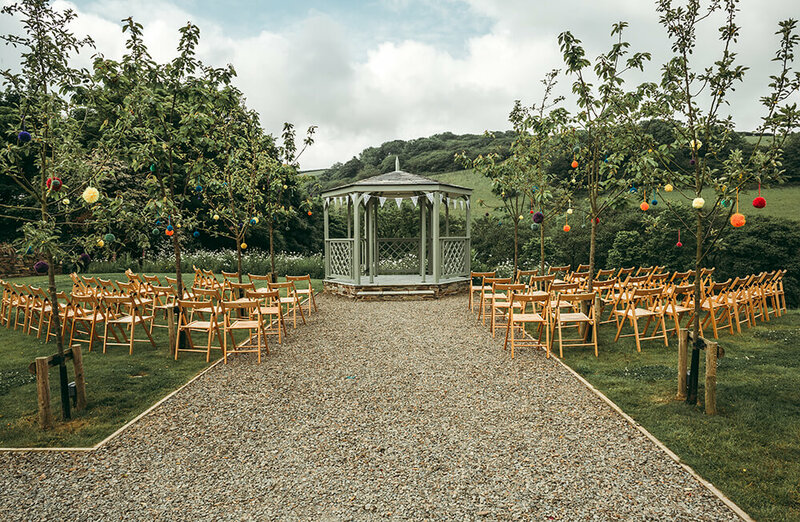 Wadebridge and its surrounding area are also popular with couples looking for the perfect place to get married due to its rural location. 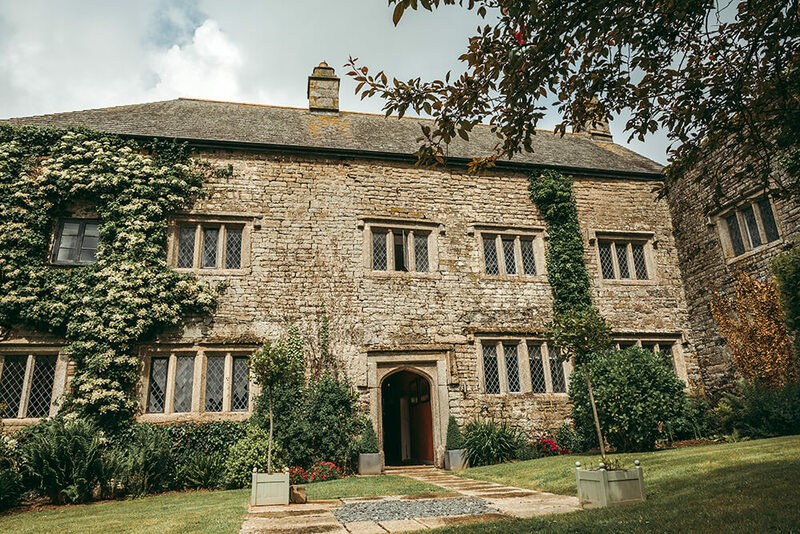 One of the most popular wedding venues in Wadebridge is Pengenna Manor. 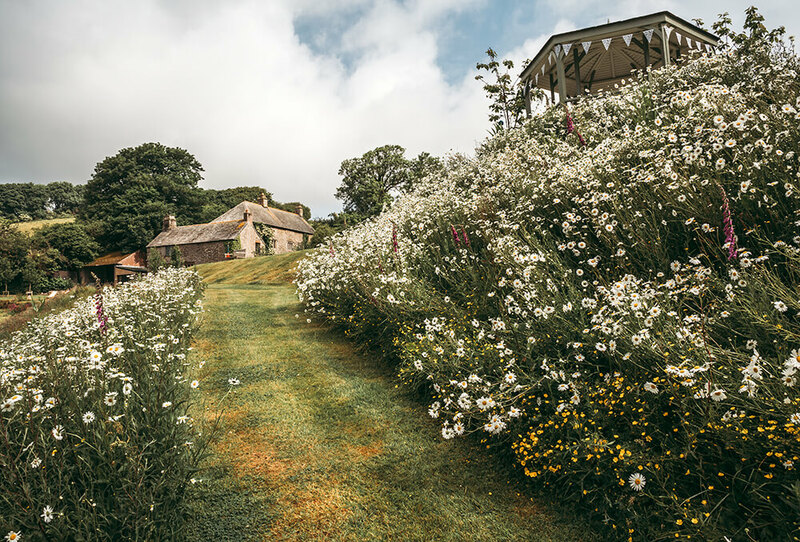 This 800-year-old private family home is set in over 300 acres of beautiful Cornish countryside, providing the perfect backdrop for your wedding photography. 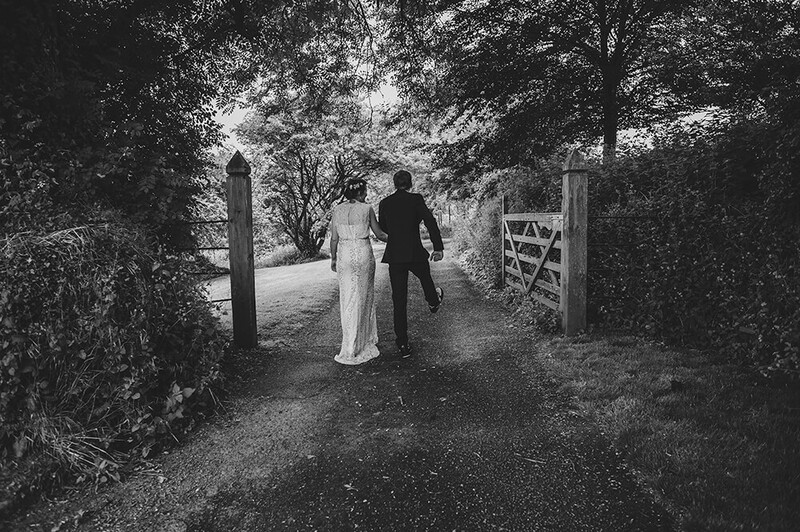 To view some recent weddings that I have photographed at Pengenna Manor in Cornwall, please take a look here.